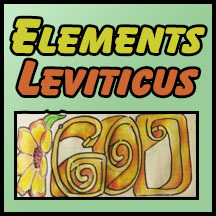 One Page of Elements for Two Stories in Leviticus! 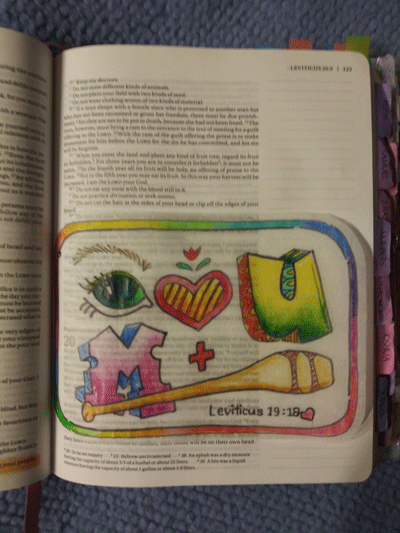 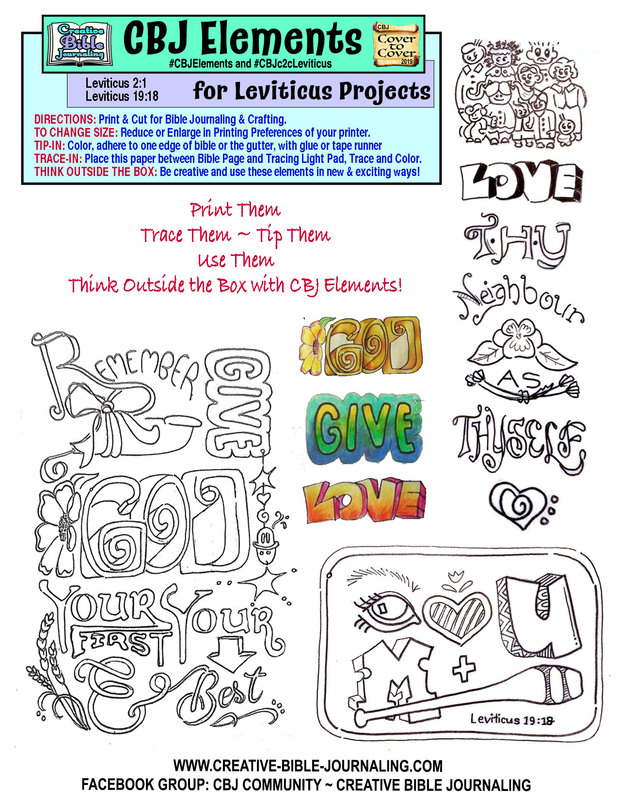 Whether you TRACE it in, or TIP it in… add these elements to your bible pages to add super graphics and even a puzzle to God’s Word! 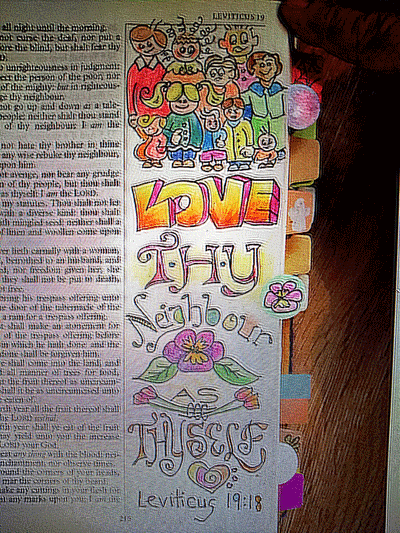 I enlarged and then traced this image into my Interleave bible. 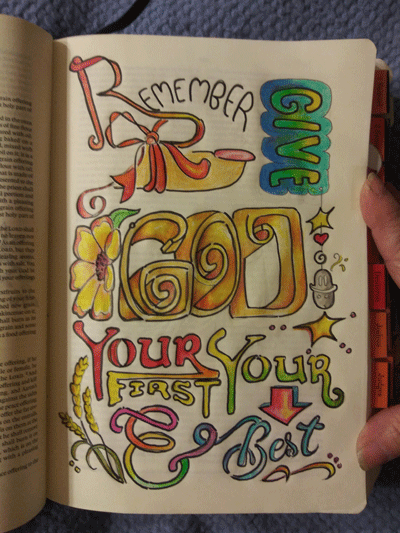 The message is to “Remember to give God your first and your best.” speaking of the 2nd chapter of Leviticus, and all the offerings.